Novus Papilio: The Lovely Blog Tag... Tag. 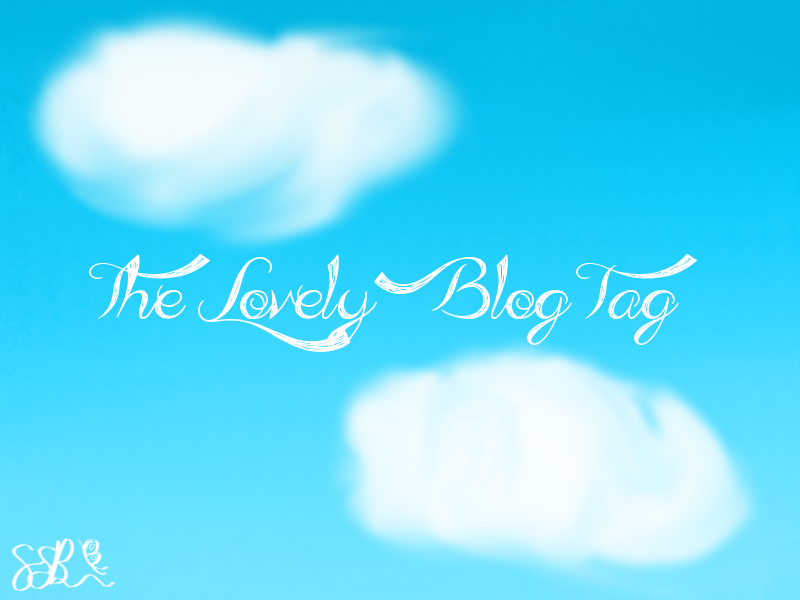 The Lovely Blog Tag... Tag. Yeah... I was a bit bored earlier so I thought I may as well make one myself. 1. Write seven fun facts about yourself. 2.Tag fifteen other lovely blogs. Fif-wait... Fifteen!? Ahahahahahahaha... Nope. Sorry, I'm pretty sure that I don't know/read that many blogs! My train of thought is really, really weird at times... Especially late at night. It took me a minute later to realize that my door's design was in fact completely fine and that the light shining under it was just the hallway light that had been left on... I thought that was a bit funny afterwards. 2.A) I can never draw the left eye as well as the right one... EVER. It seems that so far, adding colour is a major improvement! I own eleven white feathered/orange beaked Alsebury x Pekin Ducks and three multi-coloured Purebred (I hope) Call Ducks! 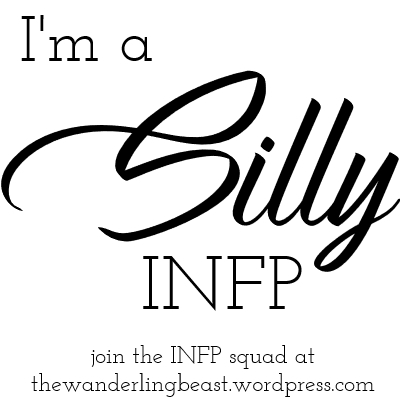 The names of the ones I can remember (or actually have a name, if you prefer) are Albert, Abigail, Nosey, Limpy, Nibbles, Buddy, Princess, Babycino, Espresso and little duckling Chai... They are all very cute. I also have four two budgies.. One named Crumpets and the other is named Frodo Baggins! I used to have another budgie named Samwise Gamgee but he flew back home (No, I don't think Frodo told him to). The other two budgies are sadly not mine even though I feed them and make sure they don't die... Moving on! I can play the clarinet which is quite fun.. Well, when it doesn't squeak anyway. I'm also learning the violin which is pretty cool. annnnnnnd.... Well, I did say "not limited to", right? I am not looking forward to learning how to drive, however useful it may become! Well... It's not fifteen but it's two more closer then zero! Quite a nice picture you have made there!Eyes are horrible to draw. I'm so, so sorry...except I'm not! :D Finally, I found a threat that works! 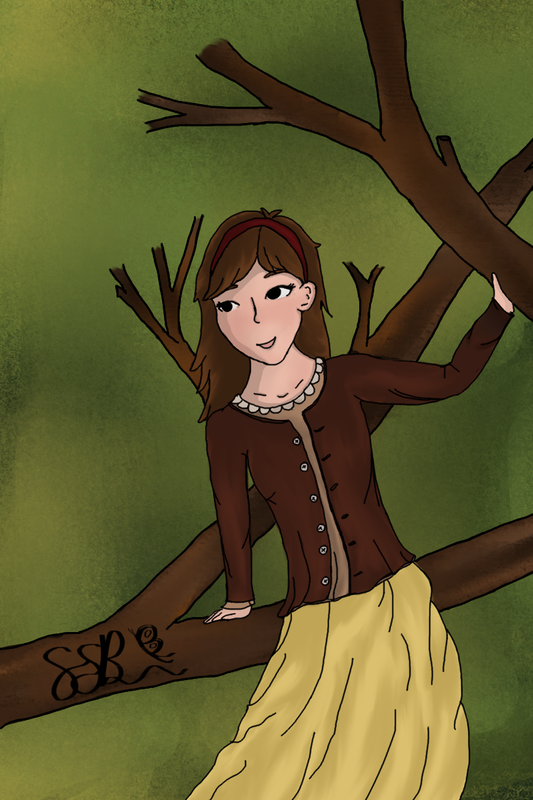 My art (if I actually bother to see if I've improved) still looks like yours from when you were ten-ish...worse actually...I like your signature thing!